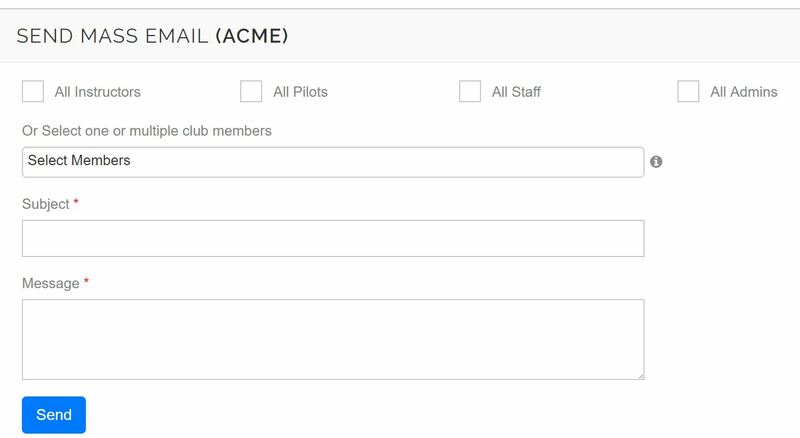 New feature released for club admins. 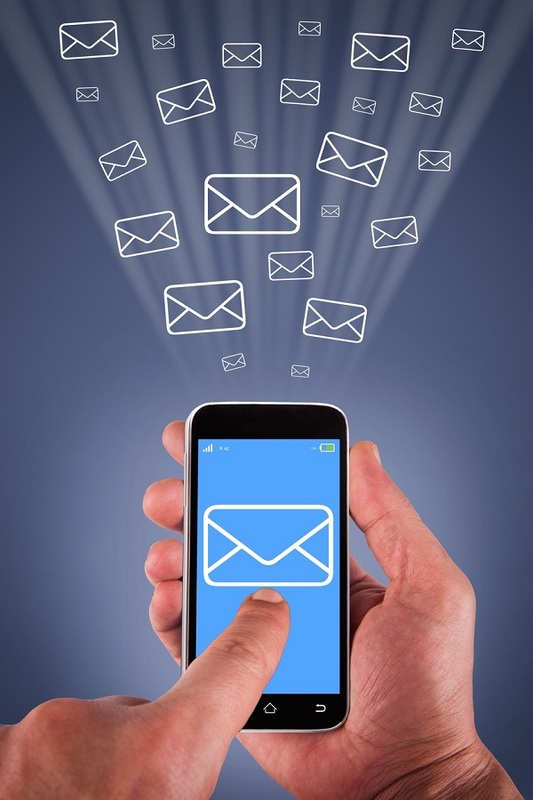 Now you can easily send an email message to all your members. You can specify if you want to send to "All Instructors", "All Pilots", "All Staff", or you can select one or many names to email. to access this feature go to the new "Mass Email" page under Mange Club.